The HYB Eurocalas is an all-inclusive family hotel located in the beautiful area of Calas de Mallorca. 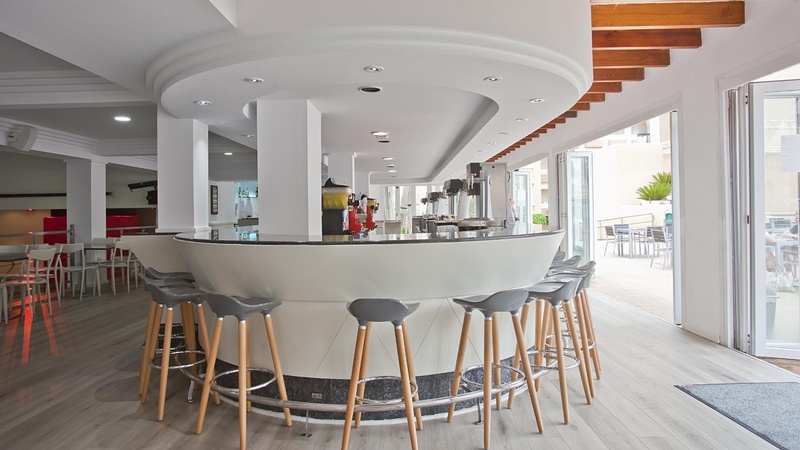 Located 10 minutes walking from the beach of Cala Antena, this aparthotel is located in one of the most beautiful and unspoilt natural areas of the Mallorcan coastline, where you will be able to enjoy a relaxing family holiday. 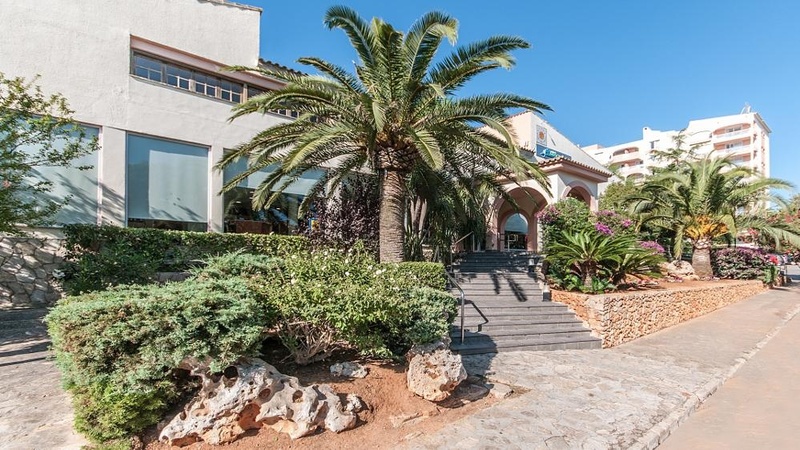 The wonderful location of this hotel with a free shuttle service to the beach that you can take advantage of during your stay, will allow you to discover the most beautiful coves on the island of Mallorca. 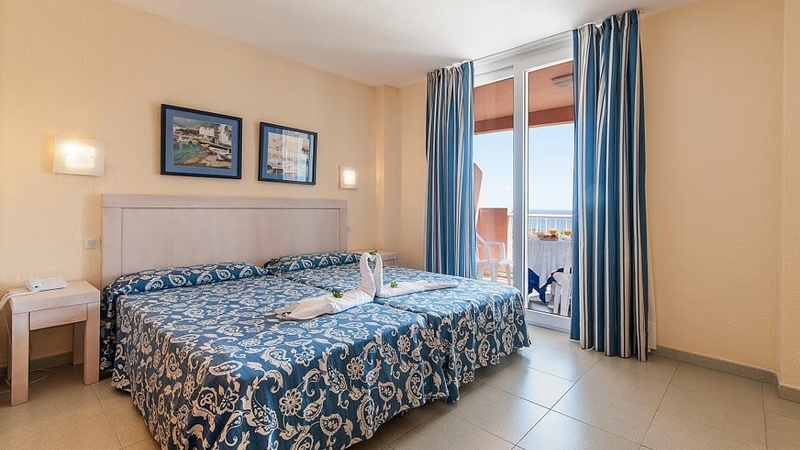 Fall in love with the turquoise waters and the incredible Mediterranean sunsets. 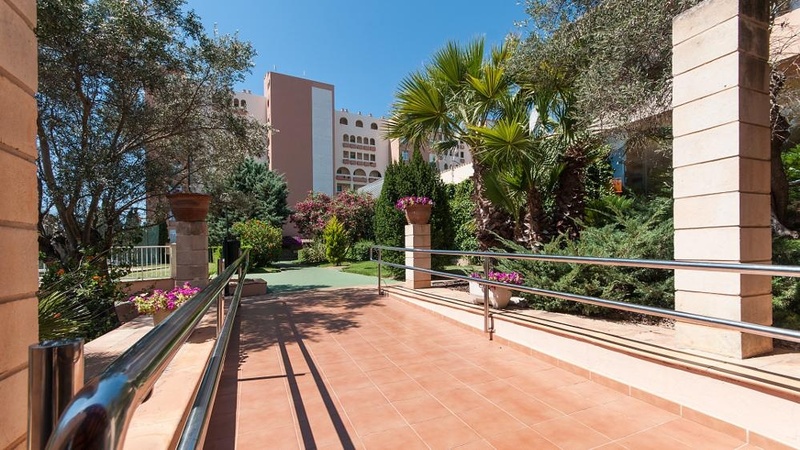 So stay in one of the most beautiful and untouched Mallorcan landscapes. Don't wait any longer! 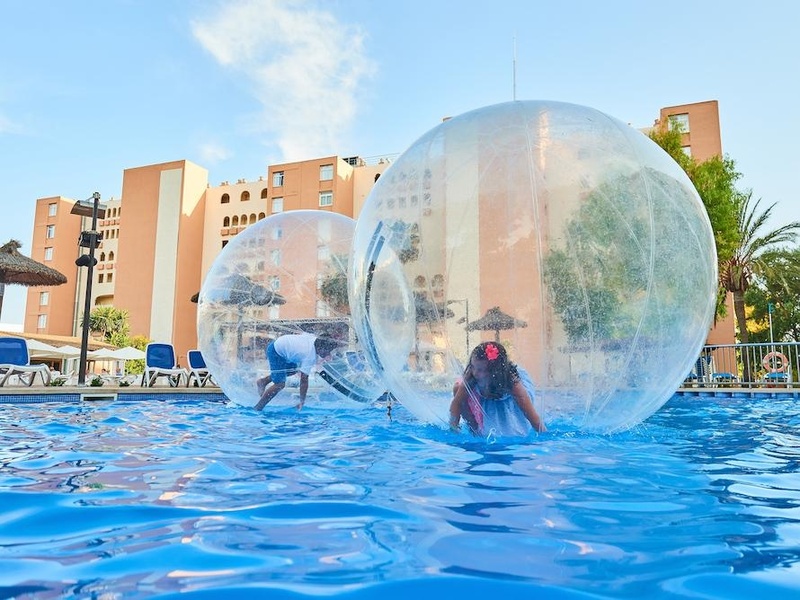 The 396 rooms at the HYB Eurocalas offers you all the fun that you are looking for from your family trip to Mallorca. 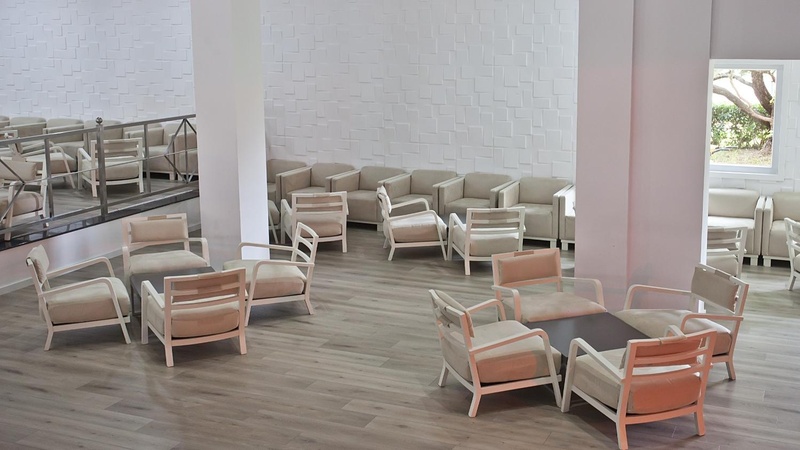 Distributed throughout 5 buildings, these fully renovated rooms adapt to all types of traveller. 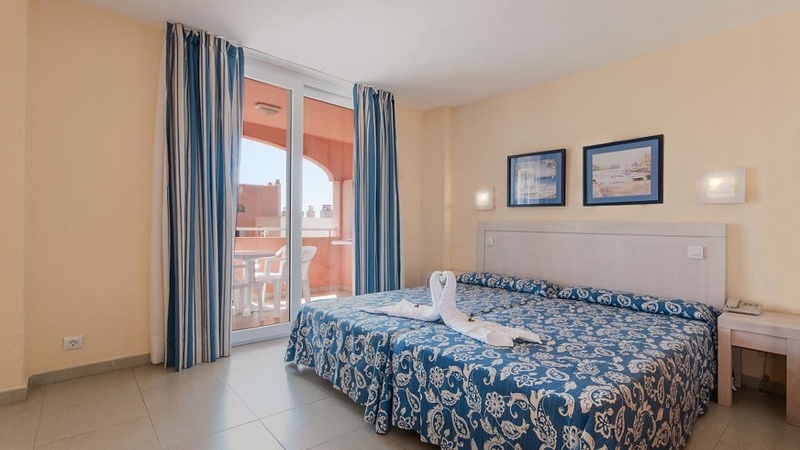 Our hotel in Calas de mallorca offers cosy double rooms for large families, fully equipped apartments and even two large interconnected rooms for families and groups. The HYB Eurocalas hotel is the ideal accommodation if you are looking for a hotel in Mallorca to stay at with children. 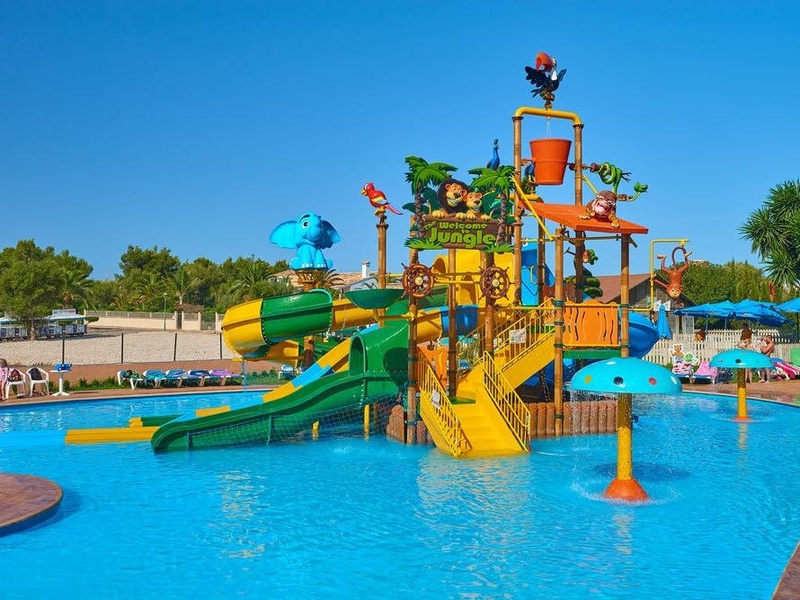 The services and facilities offered by this 4 star hotel in Calas de Mallorca will provide you with all the necessary facilities to enjoy an unforgettable stay with your family. 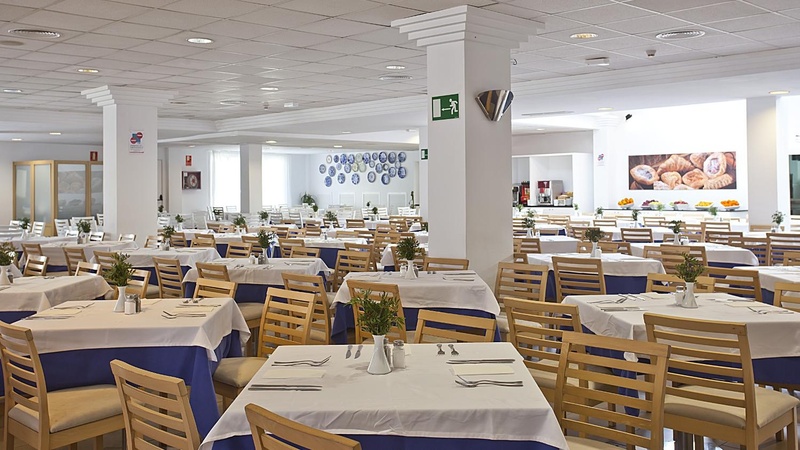 From spacious rooms and apartments that adapt to your needs, sports facilities and several outdoor swimming pools, children's water park, entertainment for all ages, to a great international and a traditional gastronomic offering at our buffet restaurant. 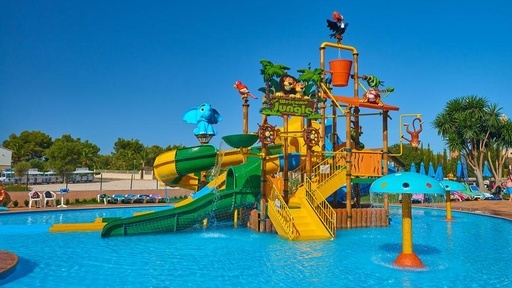 Make your reservation through the official website of Garden Hotels at the best guaranteed price online and start planning your dream holiday on Mallorca in a hotel with a magnificent children's water park. What are you waiting for to book your next holiday at HYB Eurocalas? 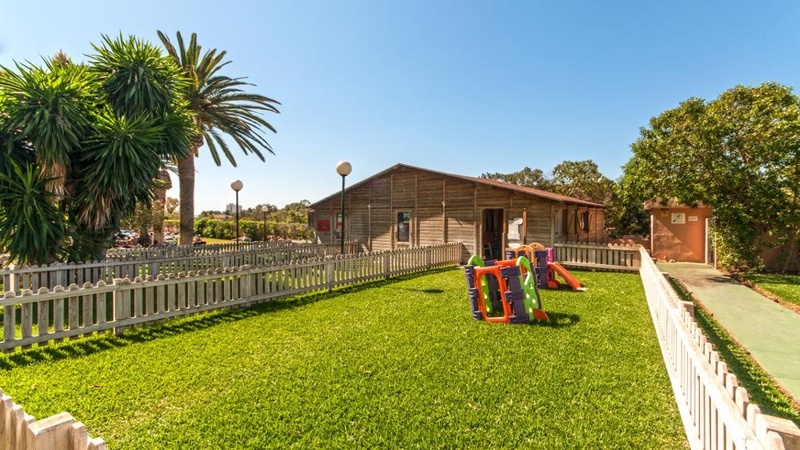 Relax until next year by booking your family holiday now with a 10% discount. 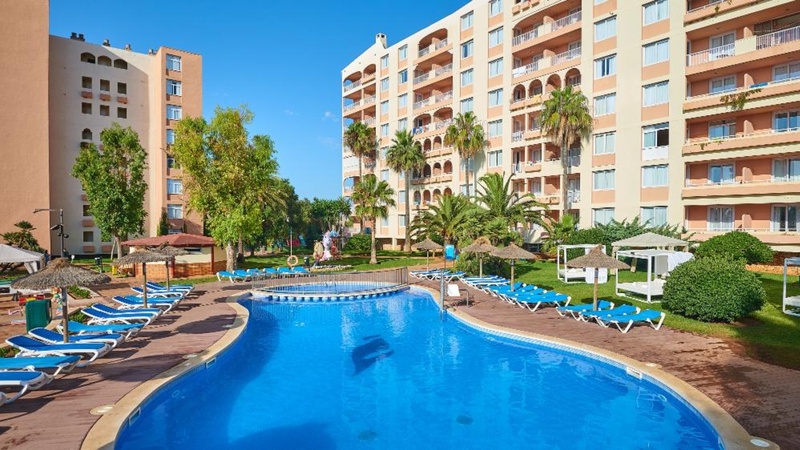 A unique price for that unforgettable holiday at this wonderful complex located in the spectacular resort of Calas de Mallorca on the eastern coast of the island. 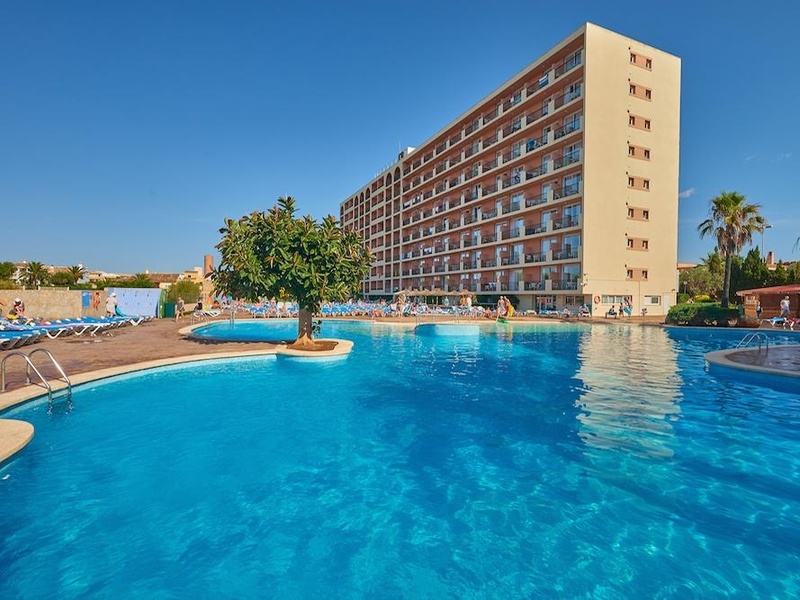 Your 2019 holiday at the best price! Book now and get a 10% discount. Calas de Mallorca boasts a natural landscape of great beauty with numerous untouched coves bathed in the crystal clear Mediterranean waters.. 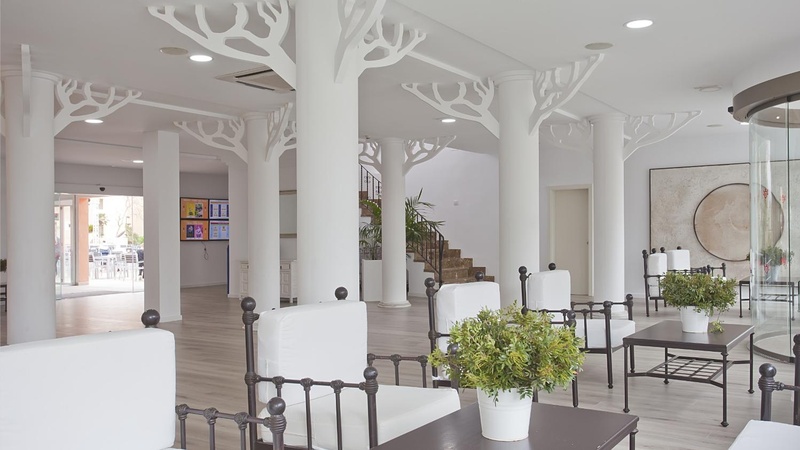 The tranquillity found in Calas de Mallorca encourages you to disconnect. 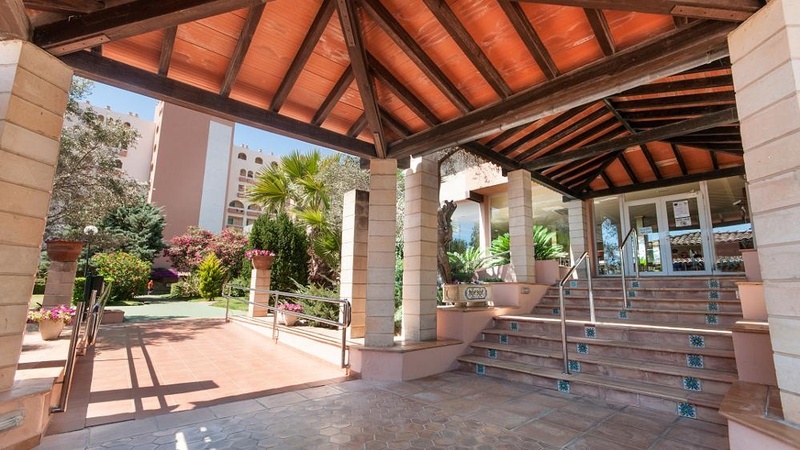 The beautiful landscape that surrounds this small urban centre invites you to enjoy pleasant walks and excursions to untouched coves of unparalleled beauty. The beaches of Cala Antena, Domingos Gran and Domingos Petits, just a few metres from Calas de Mallorca, can be discovered during a pleasant walk along the Levantine coast. One of the most famous coves in this area is Cala Varques, which is located just 10 kilometres away and is famous for the clarity of its waters.